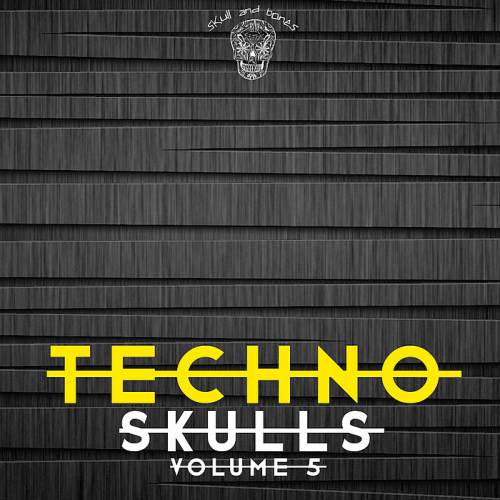 Date: 6.03.2018 | House, Techno, Minimal | Tags: Techno Skulls, Skull And Bones, Barbuto, Aldo Gargiulo, Yulia Niko, Miki Stentella, Sunburnt Octopus, Chris Maico Schmidt | Download Techno Skulls Vol. 5 (2018) for free. Mladen Tomics reputation as Bosnia's superior DJ and producer has gone global. International clubbers have been increasingly drawn to Mladen's captivating blend of techno and tech house with hypnotic tribal rhythms, with the Latin American market the latest to fall victim to the Tomic beat. Yulia Niko is best known for her creative and diverse techno sound. Starting her career as a DJ in Sochi, Russia, she immediately found her love with the underground electronic music. Paso Music and you can be sure it has the power to make the dancefloors go crazy. Its the second release from Martin Woerner on Paso Music. Martin Woerner also known for his own successful record label Inclusion Records knows how to produce club-suitable vigorous bangers.